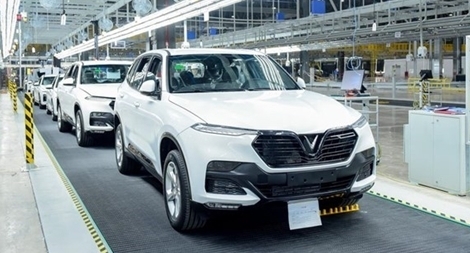 Vietnamese automaker VinFast announced on April 16th that the firm will officially put its automobile manufacturing factory into operation in June 2019 three month earlier than the initial schedule. PSNews - In particular, Vietnam Expo 2019 features a special display area of creative and high-quality products from 15 local trade promotion centers of Vietnam. 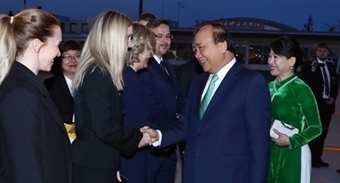 Da Nang is taking steps to transform itself into a smart city by 2020 in line with the direction from Vietnam’s government and ABB technologies will support this transformation. Over 28,000 new enterprises were established in the first quarter of 2019, reaching the peak level seen over the past five years.